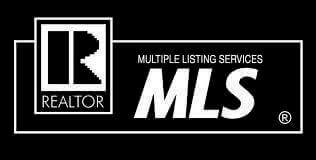 Are you looking for a perfect piece of WI real estate to call your own? Your dream home is out there, but it may take a little work to find it. 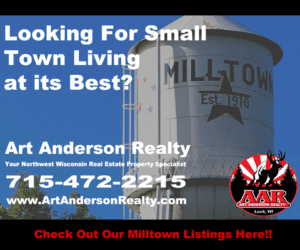 Whether you’re looking for an affordable lake house on Balsam Lake, a country home in Polk County, or a little ranch house in the St. Croix Valley, we have the expertise to find you the perfect property for you and your family. 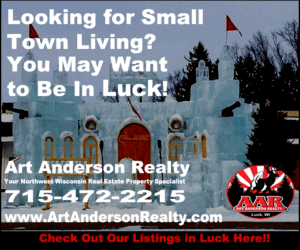 Since 1967, Art Anderson Realty has been helping people find the WI real estate they’re looking for: we can help you too! Perhaps you’ve been searching but you haven’t seen what you’re looking for. Maybe you saw a great home, but it sold before you knew it was listed. Don’t get discouraged! Sometimes it can take time for the perfect property to turn up on the market. 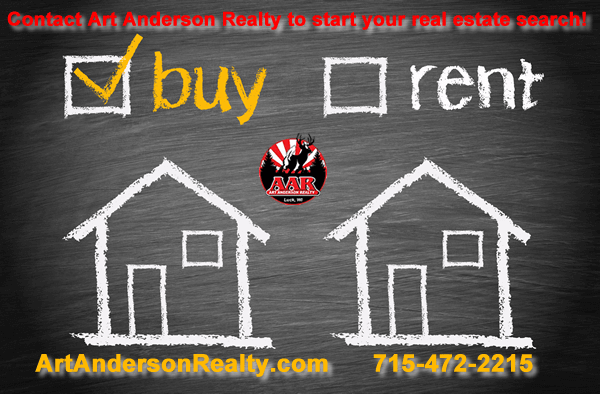 If you choose Art Anderson Realty to help you in your search, you can rest assured that your dream property won’t sneak under the radar. When it turns up, you’ll know about it immediately. (1) You tell us exactly what you’re looking for. Fill out the form below detailing the key characteristics of the home you really want. (2) We’ll add your home requirements to our “email alerts” and the minute a home appears that meets your criteria, we’ll send an “alert” to your email address telling you about the property. (3) If the property looks promising, we’ll arrange a time that’s convenient for you to see it in person. When you find the perfect place, negotiations can begin! This is a great way to ensure that your dream home doesn’t appear on the market and quickly disappear without you ever knowing about it. Questions? Please fee free to contact us here. Let’s go find that dream home of yours! It’s out there, and together, we can get it.